Cala Llevado is located in one of the most exceptional sites on the Costa Brava, 75 km north of Barcelona. Your 5-star campsite on the Emerald Coast. A few minutes from Dinard and Saint-Malo! Your 5-star campsite on the Emeraude Coast. 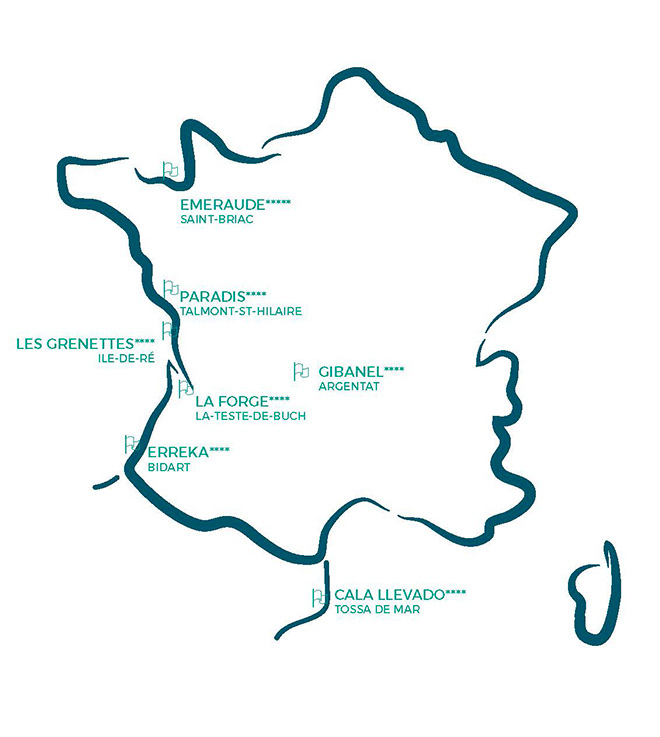 A few minutes from Dinard and Saint-Malo! 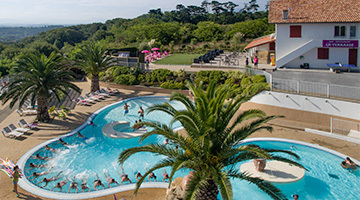 The 5-star Emeraude campsite in Ile-et-Vilaine, a jewel of the Sea Green Group, offers you the best of Brittany: a beautiful family destination, environmentally friendly, welcoming, and here to tear down old camping clichés. The campsite welcomes your events: weddings, birthdays, baptisms, employee committees and seminars… Up to 200 guests! 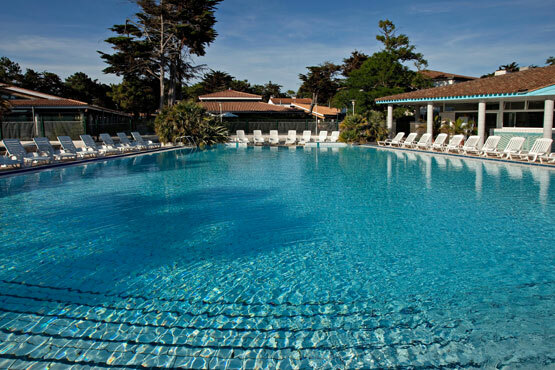 Your 4-star campsite near the most beautiful beaches of the Vendée and the Sables d’Olonne. A natural countryside by the sea. For a calm and peaceful family vacation. Near the wild coast and many beautiful sandy beaches, recognized by the “pavillon bleu” environmental label, which rewards efforts in environmental marine protection. The campsite welcomes your events: weddings, birthdays, baptisms, employee committees and seminars… up to 150 guests! Your campsite on the Ile de Ré, jewel of the Atlantic, in the middle of a 7-hectare pine forest! 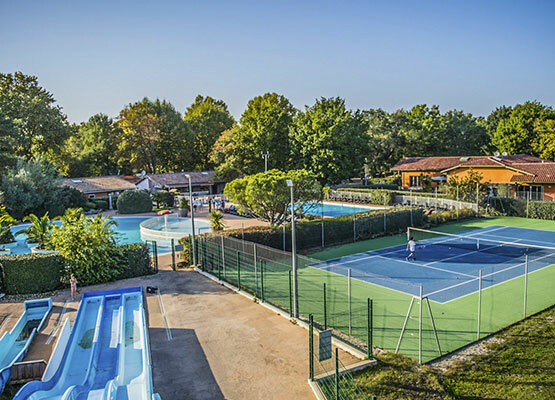 In Sainte-Marie-de-Ré, on the south of the island, the Sea Green Group decided to renovate the Grenettes campsite, located 200 meters from the pristine coast. 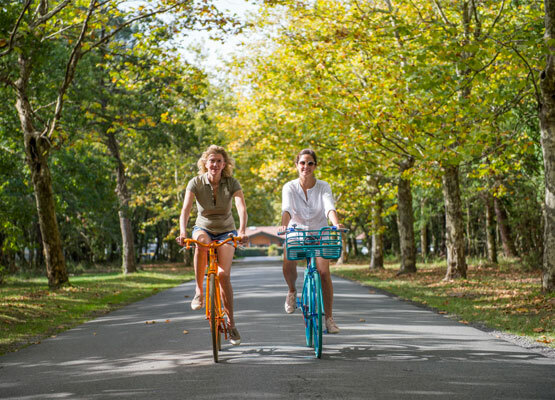 The campsite welcomes your events: weddings, birthdays, baptisms, employee committees and seminars… Up to 400 guests! Your 4-star campsite in the Dordogne valley. The campsite welcomes your events: weddings, birthdays, baptisms, employee committees and seminars… up to 120 guests! Your 4-star campsite in the Arcachon basin. The campsite is located in the middle of 20 hectares of forest. The campsite welcomes your events: weddings, birthdays, baptisms, employee committees and seminars… Up to 180 guests! Your 4-star campsite in Basque Country between mountain and ocean. 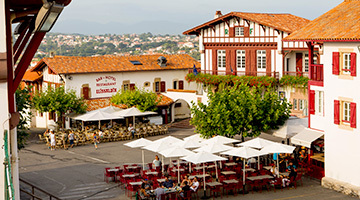 A unique location by the sea in a sunny and lively resort town, where surfing and delicious Basque cuisine collide.